Iron deficiency can leave you feeling tired, weak, irritable and unable to focus. In some cases it can also lead to restless leg syndrome, severe headaches, anxiety and hair loss. Bariatric Fusion Iron Soft Chews help you attain and maintain proper iron levels with pleasant tasting cherry flavored soft chews that deliver 45 mg of elemental iron and 60 mg of Vitamin C in each tasty serving. Vitamin C not only provides numerous health benefits but also enhances your body’s ability to absorb iron. If you have been diagnosed with iron deficiency anemia or are looking for an easy way to get the iron your body needs, these cherry chews might be right for you. Please contact us to submit your review for Iron with Vitamin C Soft Chews Cherry (60 ct) - Bariatric Fusion. 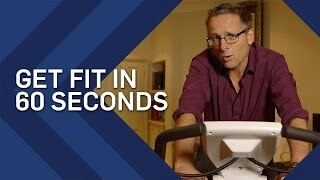 Michael Mosley explains how you can start to get fitter within just 60 seconds. What are some of your exercise tips, let us know in the comments below? 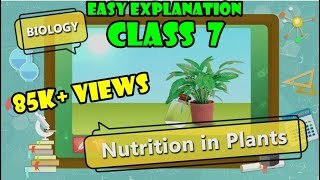 pls like comment and subscribe if u wish.